Tiber Bingo – Flash Sale!!! Who loves bingo? Who loves to purchase things on sale and have the opportunity to win some freebies?! Um, I do!!! 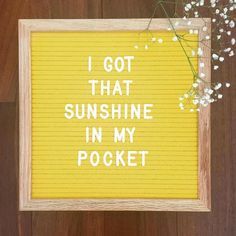 (and i'm pretty sure that you do too!) Tiber River Naturals just released a little flash sale on get this, some of my favorite products!! Soo excited! I have a little bonus for all … [Read more...] about Tiber Bingo – Flash Sale!!! Black Friday – Tiber River Style! Black Friday Sale! Tiber River Naturals FIRST ever black friday sale is happening right now! There are 12 fabulous bundles put together for you, making it super easy to get all your shopping done! They are perfect for little gifts or stocking stuffers! I absolutely love that they have included … [Read more...] about Black Friday – Tiber River Style! Camping Essentials, the must have list! What to pack camping essentials . . . every year I go back to this list I have saved on my computer so that we don't forget silly things like garbage bags or matches!! (it's happened) When it comes to packing up our personal care items though my list has improved over the last couple of years, … [Read more...] about Camping Essentials, the must have list! Instagram? Yes, I’m there, too! 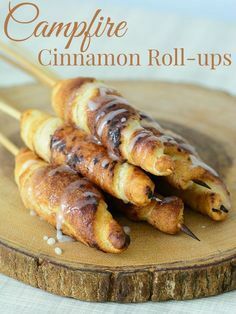 Campfire Cinnamon Roll-ups. 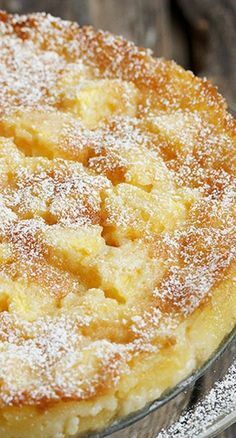 This is a must have camping recipe!